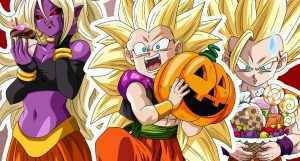 Running from today until the end of November, Dragon Ball FighterZ Halloween themed content will be available through the game’s Capsule system. 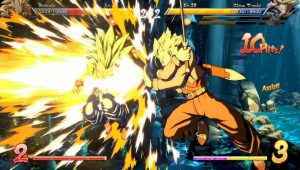 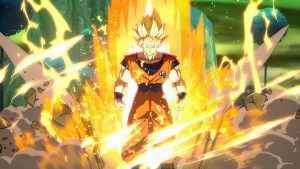 Dragon Ball FighterZ patch detailed as the popular fighting game gets another tune up for PS4. 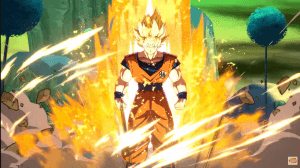 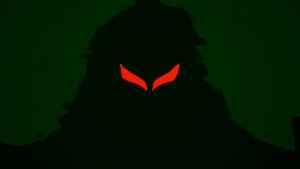 What does the latest update have in store? 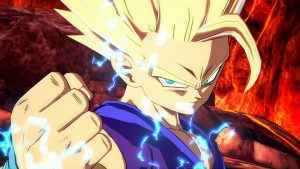 The latest roster announcement for Arc System Works’ Dragon Ball FighterZ appears as Future Trunks Saga antagonist is confirmed.